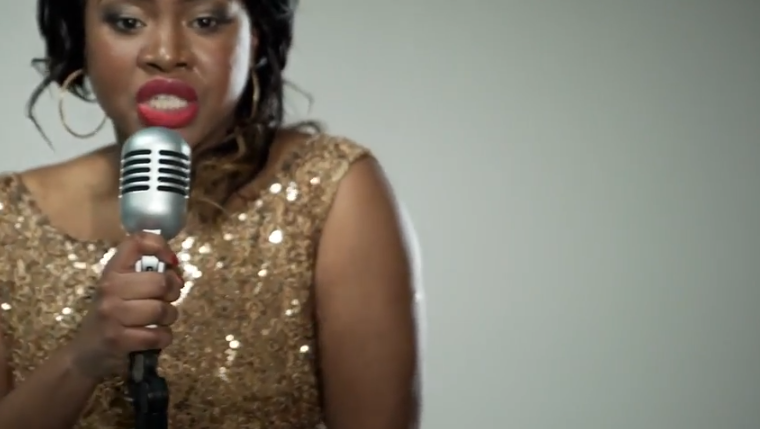 MOBO-nominated singer/songwriter OLAEDO IDE has unveiled the video to her latest single, ‘Good Life’ on Friday. The four-minute production encompasses the up-tempo vibes of Luke ‘GKID’ Grant-produced banger, where the London songbird’s smooth vocals, along with guest vocalists Leke and Becca Folkes, compels you to sing on top of your lungs! Written by Olaedo and Luke ‘GKID’ Grant, ‘Good Life’ is taken from her LP ‘Grow To Glow’ set for release this summer. 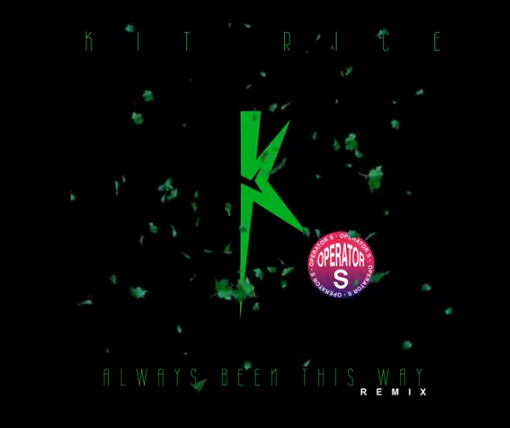 KIT RICE‘s latest single, ‘Always Been This Way’, is back with a full-on UKG dance makeover from London DJ and producer Operator S.
Operator S has become a fast rising star in the UK Garage & House scene in recently years, receiving a seal of approval from BBC 1Xtra, Rinse FM and Beat London. Coming from KIT RICE‘s forthcoming ‘Konfidence’ album, the new remix follows a string of massive remixes from UK Garage & House legend DJ Fen and Brazilian Future Bass newcomer DJIMON. 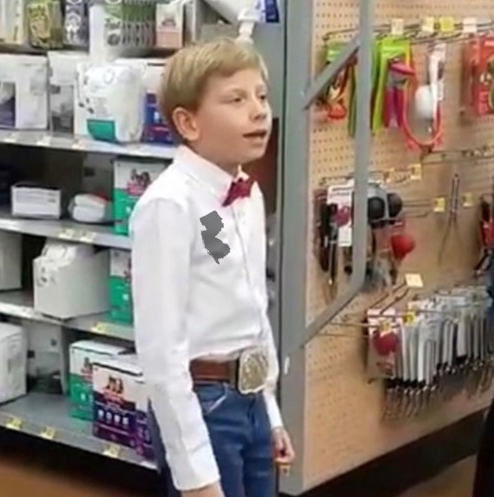 New Jersey producer DIZZY RAMBUNCTIOUS takes today’s hotspot with his pumping version of Mason Ramsey’s – aka The Walmart Kid – impressive performance at the store in Illinois, which took the internet by storm earlier this month. No doubt, the remix will grab the net by storm too…check out both versions. 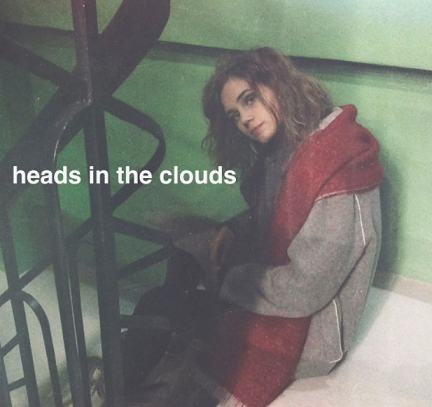 After servings of more electro-tinged pop and an injection of hypnotic yet a heavy dose of club filling bassline, ‘Heads In the Clouds’ concludes on an urban tip, containing a mashup between a futuristic take on smooth/melodic hip-hop and R&B with a dash of tropical house. He may be hailed a prodigy in the North European electro pop scene since his 2015 debut single, ‘Move’, but this EP sees the Estonian singer/songwriter/producer pushing the boundaries just a little further, encompassing new sounds with absolute perfection.